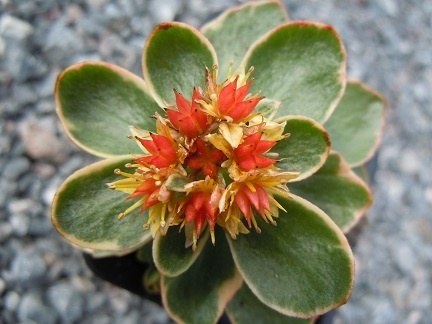 A colourful version of Sedum kamschaticum which grow wild on stony slopes in north east Asia, this plant has succulent green leaves edged with cream and orange. Its flowers, which appear in late Summer, are orangy yellow and are loved by bees. 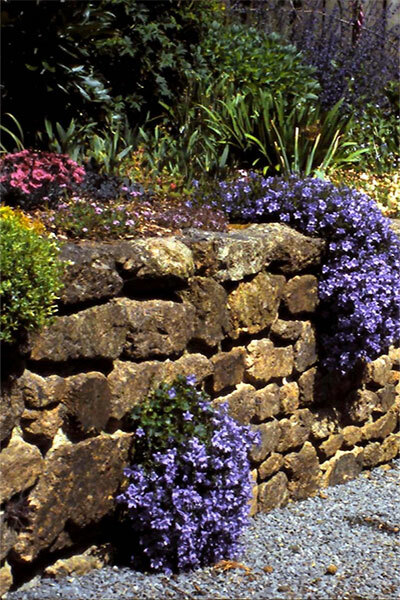 It forms a loose spreading mat, height up to 12cm and prefers a sunny site with a well-drained soil.